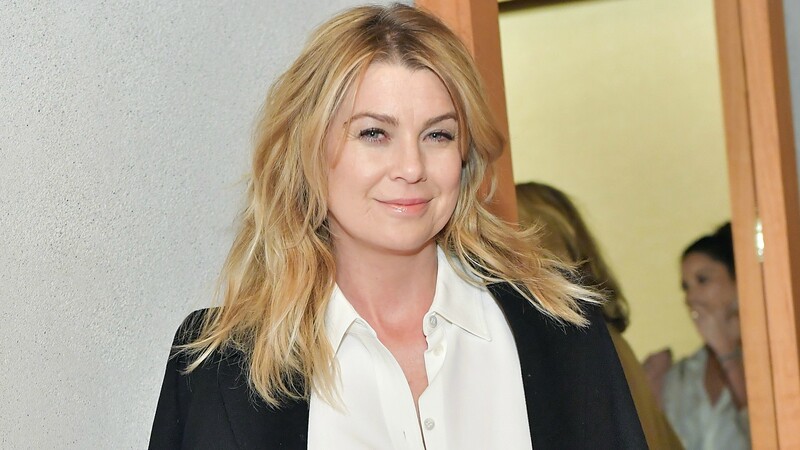 Ellen Pompeo is threatening on Twitter to beat down a Fox News host, and honestly, we don’t really blame her. It all started when NBA players LeBron James and Kevin Durant released a video criticizing President Donald Trump’s remarks on Tuesday’s Florida school shooting, which killed 17 people, mostly teenage students. On Thursday, Fox News host Laura Ingraham took the players to task. Yikes. Not only is that rude, it’s inaccurate. James didn’t leave high school a year early, he graduated a year early. There’s a pretty big difference there. To be fair, those comments probably left a lot of people wanting to take a swing at Ingraham. But Pompeo in particular did not hold back. Fighting words — but when they’re justified, it doesn’t really count. Go get her, Ellen.